I was checking out Jeffrey Ford’s blog and he wrote a bit about Joshua Hoffine. 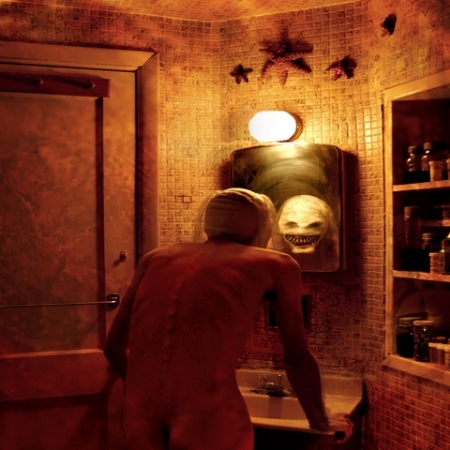 Hoffine’s work is amazing and scary. He is a horror photographer and his pictures are great and his blog is interesting. He also goes through many of his pictures and the painstaking detail he put into each one. It is wonderfully read by Cayenne Chris Conroy. Go to Pseudopod.org and let me know what you think. Also, check out the original artwork in my 1st post.